Victor Robertson | Overwhelming Success for 40th Anniversary Spoleto Festival! 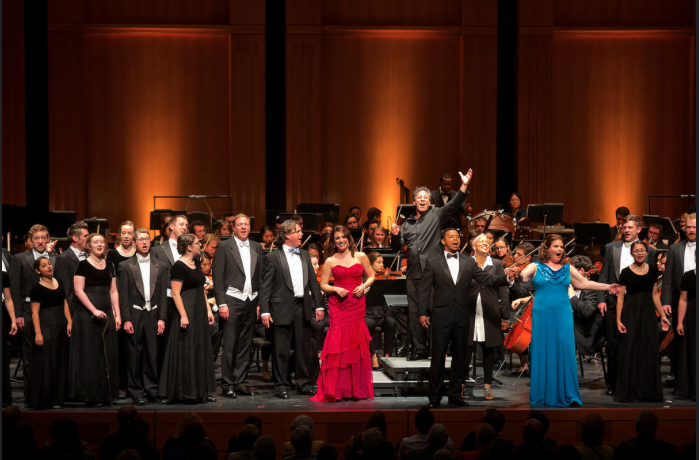 20 Jan Overwhelming Success for 40th Anniversary Spoleto Festival! Breaking its 2006 record sales goal of $2.9million, 2016 40th Anniversary Spoleto Festival came in at a cool $3.9 million! The mix of genres, the orchestra and choir in residence, the chamber series, the finale at Middleton Place are still in place making this festival a success from its inception.